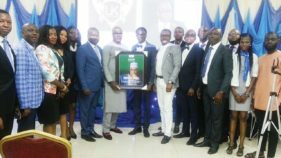 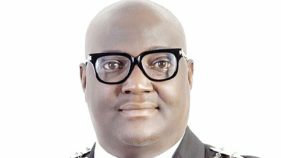 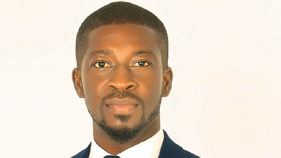 Junior Chamber International (JCI) Nigeria has said its Ten Outstanding Young Persons (TOYP) have disclosed plans to honour young people to be better leaders and create better societies. 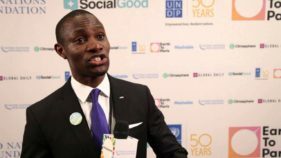 In line with the Sustainable Development Goal (SDG) Agenda 2030 on education, Junior Chamber International (JCI), Lagos city recently held a public speaking competition among some secondary schools in the state to sharpen and develop their skills. 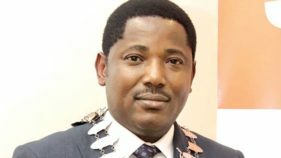 It is a very robust organisation that helps young people become active in their society. 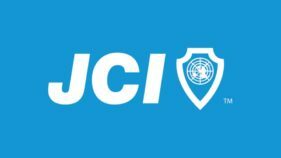 We also develop skills at JCI, the knowledge and understanding to make informed decisions and take action.